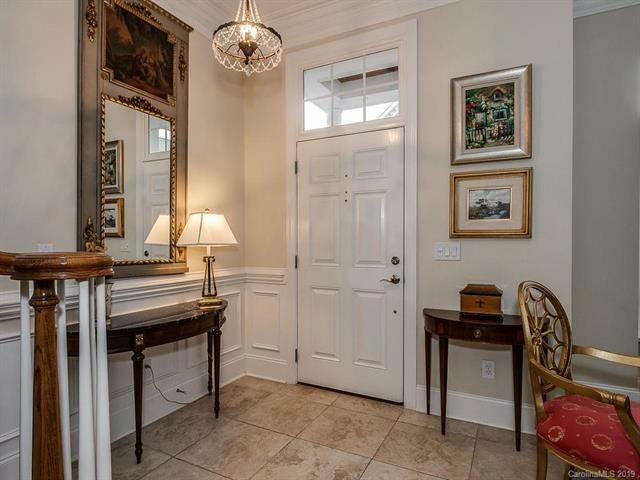 Gorgeous unit that has all the upgrades a buyer desires in a private gated community. 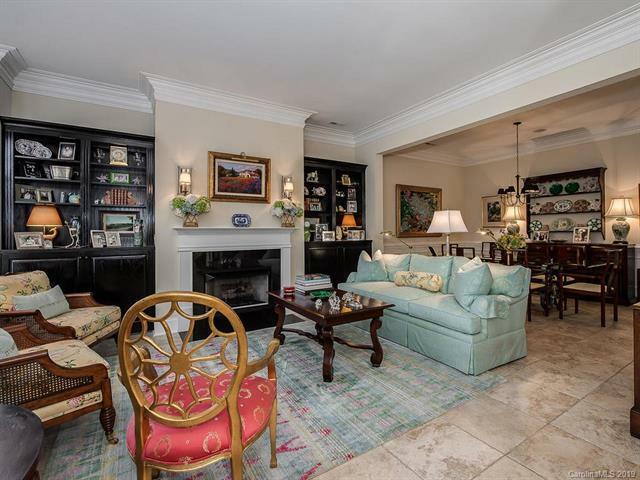 Spacious Living Room with custom Built-In Cabinetry and opens into the Dining Room. Fabulous cooks kitchen with gorgeous maple cabinets,large center island,stainless steel appliances,extra storage space,fabulous bar/desk area with custom cabinetry. 10 foot ceilings on main and 9 foot ceilings on second floor. Beautiful master suite that provides ample sunlight with two walk in closets and custom built in cabinetry. Laundry room has an extra room directly beside it that could be a multitask room. Plantation shutters throughout,private rear patio with grill and retractable awning that is perfect for entertaining! Custom molding and wainscoting throughout. Two car garage. This will sell quickly!